Todd was born in Indiana, and at the age of five weeks he was adopted into a Christian home. His parents faithfully modeled and instilled in him the truths of God’s Word, and he personally trusted Jesus Christ as his Savior at the age of nine. While in junior high school, he and his parents began attending Burge Terrace Baptist Church. It was during this time that he met his wife, Kim. Todd and Kim were married in 1990 and they have four children (Katie, Kyrsten, Kristina, and Jonathan). After graduation from high school, he attended Bob Jones University where he completed undergraduate and graduate degrees in Bible and pastoral ministry. Todd has served on the pastoral staff at Burge Terrace since 2000, and he became the lead pastor in June of 2010. Todd seeks to faithfully and accurately preach God’s Word to help us learn and live the gospel, and he has a passion to give the gospel of Jesus Christ out of a heart of love for all Christ has done for us! 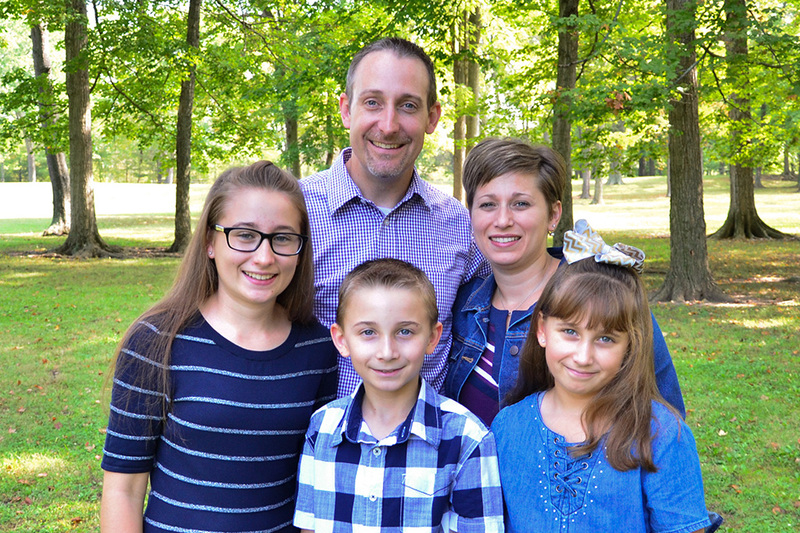 John joined the staff of Burge Terrace as our associate pastor in May 2018. He grew up in South Carolina as one of seven siblings and placed his faith in Christ as a small child. As he grew in his relationship with the Lord, he began to feel a clear desire to serve in a pastoral role in the church. In college, John pursued Bible and music training and went on to earn a Master of Divinity in 2018. During this time he served in his local church in the children’s, college, and music ministries. John’s dearest friend on earth is his wife, Abbie. They met during her first week of college and were married December 2011. Abbie grew up in South Bend, IN and is helping John learn Hoosier ways. They have two wonderful children, Levi and Olivia. Abbie loves to shop, decorate, and read with a good cup of coffee in hand. At this point, John has managed to hang on to only one hobby, running. 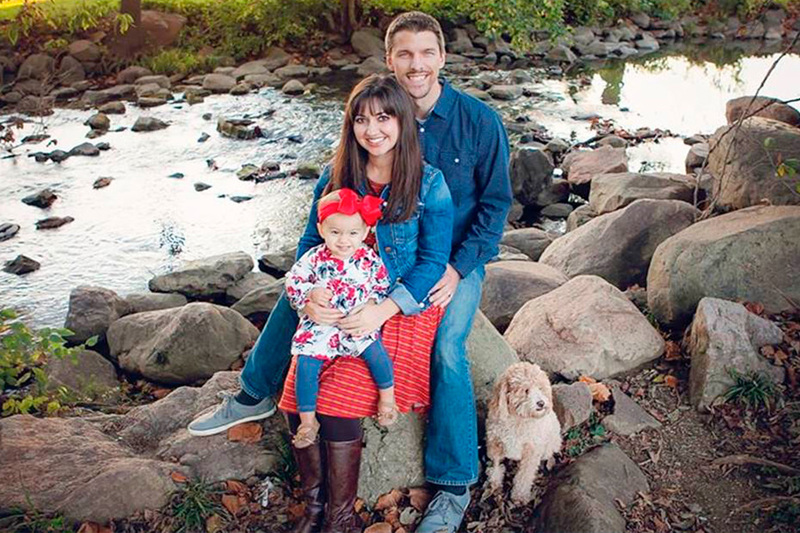 Mark serves as Student Ministries Pastor at Burge Terrace, joining the staff in January 2015. He and his wife Jill both grew up in New England until graduating from high school and heading off to college. God saved Mark at the age of 13, and later on in his life he felt the Lord directing him towards pastoral ministry. In college, Mark prepared for ministry by completing a B.A. in Bible and M.A. in Theology. He also served as a youth pastor while in seminary. Jill and Mark were married in May 2013. Their daughter Blair was born in June 2016. Jill possesses musical abilities and a love for working with children that uniquely prepares her for ministry. Jill’s hobbies include reading, cooking, traveling, shopping, and spending time with close friends. Mark’s hobbies consist mostly of sports, including golf, soccer, basketball, golf, and football. 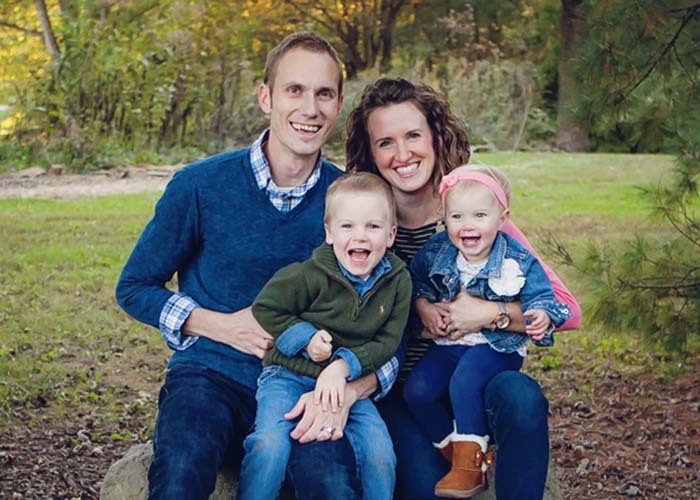 Andy served as the Student Ministries Pastor at Burge Terrace in 2001-2014. 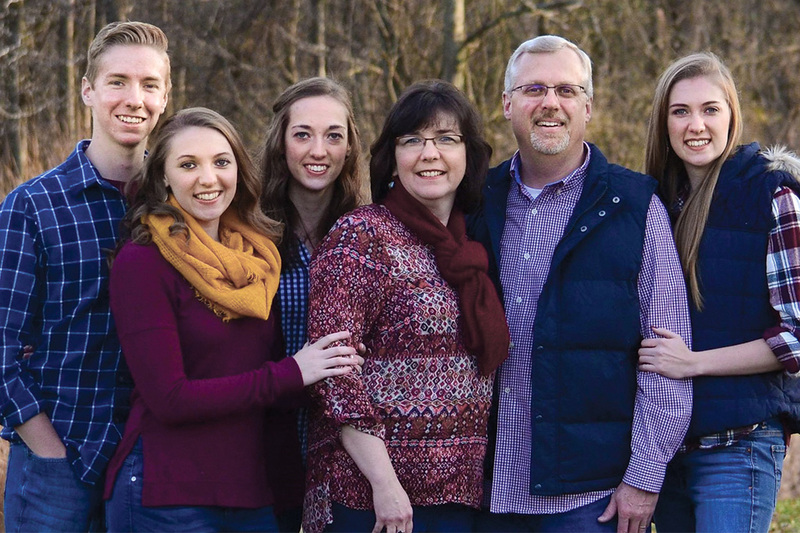 In August 2014, his church relieved him of his pastoral responsibilities to send the family to follow God’s call in itinerant gospel ministry to local churches. Andy met the love of his life when he was in the ninth grade. He and Bryn began married life together June 23, 2001, and she remains the keeper of his heart. God has given them Charis, Drew, and Amberly as incredible gifts of grace. First and foremost, Andy is an expositor of the Word of God. A consistent theme across Andy’s preaching and teaching is helping the church learn, live, and give the gospel of Jesus Christ entirely by God’s grace. He also enjoys writing new hymns for the church that exalt Christ and His cross. Outside of his family and preaching, Andy’s passion is baseball. He is devoted to his Kansas City Royals.